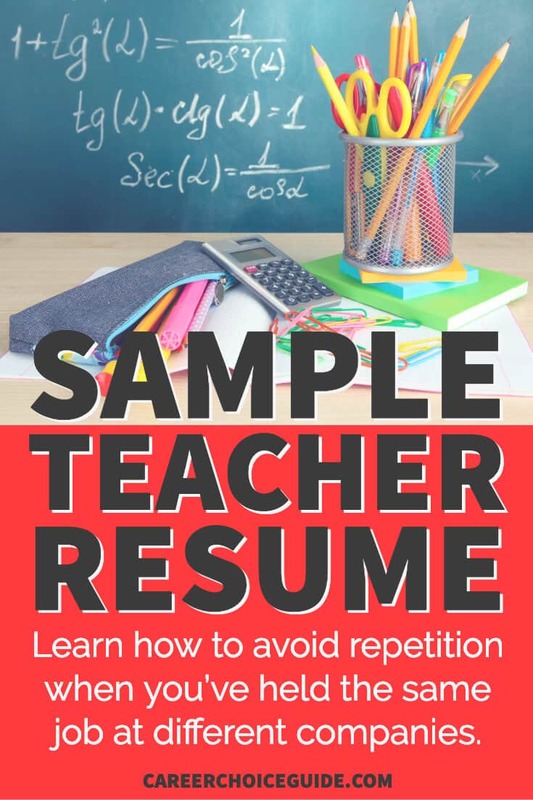 This music teacher sample resume shows how to avoid repetition if you've held the same job at more than one company. When you've done basically the same job for two or more employers, it can become difficult to describe your work experience without repeating yourself. A combination resume structured, like the one shown below, with your work experience described in the summary of skills section, followed by a section with your job title, company, and employment dates, can help you avoid that repetition. Occasionally employers may wonder about when you achieved the accomplishments you list on the resume (was it during the most recent job, or was it further in the past?). If you are concerned about ensuring the employer knows an accomplishment was recent, you may add the date to the point. In 2013, developed and implemented successful marketing strategies which increased student registration by 15%. Of course, you can't include the date on every point. It wouldn't read well. 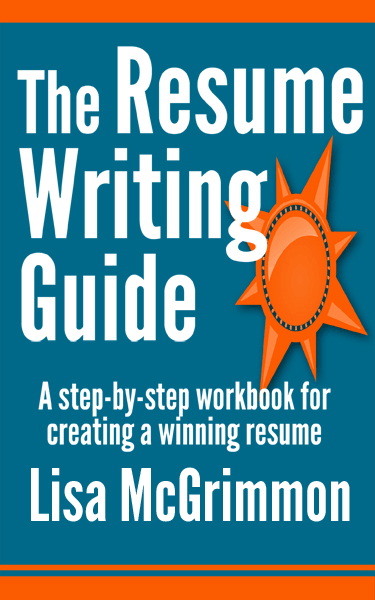 But you can include it on two or three of the most crucial, impressive and recent accomplishments you include on your resume. Music teacher with 9 years of experience teaching group and private piano, flute and clarinet lessons and 6 years of experience managing busy private music academies. Well organized and able to develop positive relationships with parents, students and teachers to ensure success of students and school. Here is the same music teacher sample resume with notes added to show why certain formatting decisions were made.